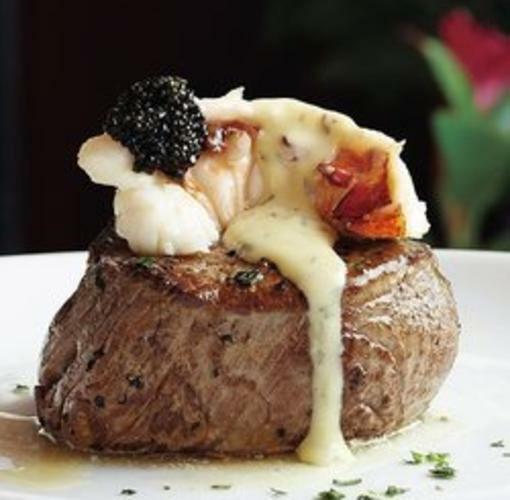 Founded in 1998 by restaurateurs Paul Fleming and Bill Allen, the first Fleming's opened in Newport Beach, California. The vision was to create a unique steakhouse experience with an emphasis on generous hospitality, an inviting atmosphere and the very finest aged USDA Prime beef. 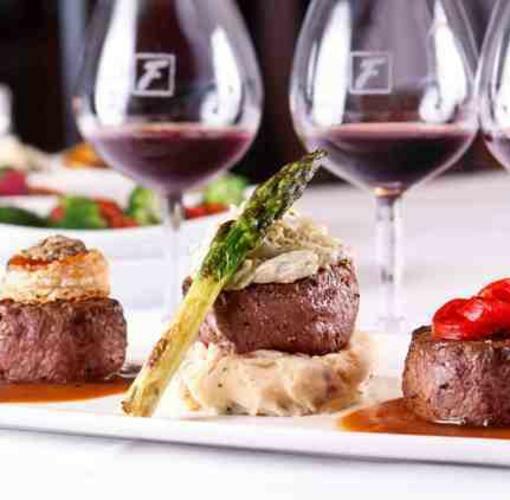 In addition to inspired service and expertly prepared Prime Steak, our founders focused on an exceptional selection of wines for Guests to explore. The Fleming's 100® — our award-winning collection of 100 wines by the glass — was born. 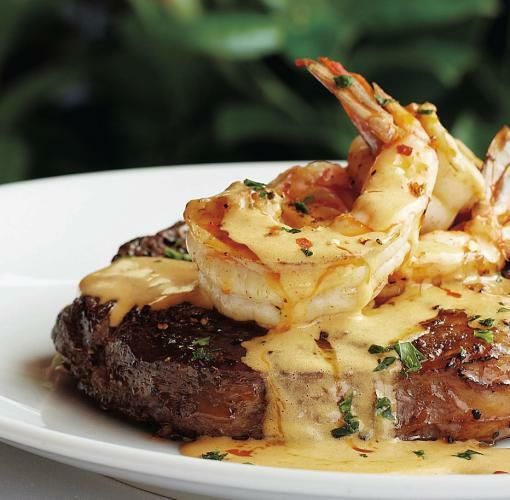 Fleming's is part of Bloomin' Brands, one of the world's largest casual dining companies, which also owns and operates Outback Steakhouse, Carrabba's Italian Grill and Bonefish Grill.